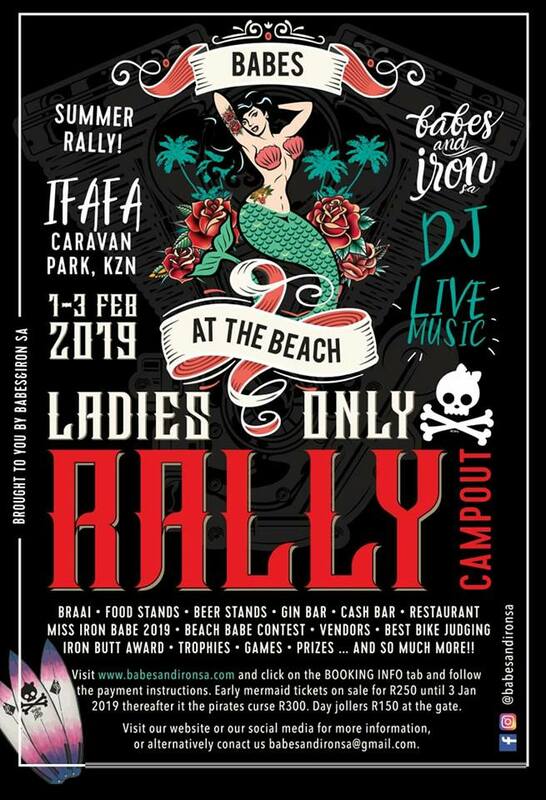 Following on from our successful Winter Rally in Mooi River, Babes and Iron SA bring you an epic Summer Beach Rally! Mermaids, bikes and the beach! 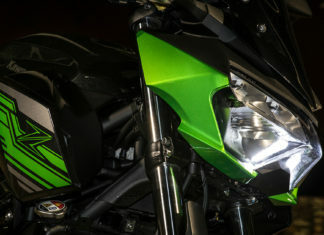 What more could you want from a rally! Join the jol and book the date: 1-3 Feb 2019 and get your salticrax down to KZN with Babes and Iron SA. Get ready to bring your sunshine and your dance feet and be prepared for some games and one hell of a jol…. it’s going to be Mer-Madness!! !